Do you want to make career as a Librarian ??? Are you eagerly waiting for RSMSSB Librarian Recruitment 2018 ??? If yes, then here is the latest news for you. Rajasthan Subordinate and Ministerial Services Selection Board has recently issued employment notification for 700 Librarian Grade III Posts. Applicant who wishes to apply and also eligible for RSMSSB पुस्तकालयाध्यक्ष भर्ती 2018 may apply through online mode. 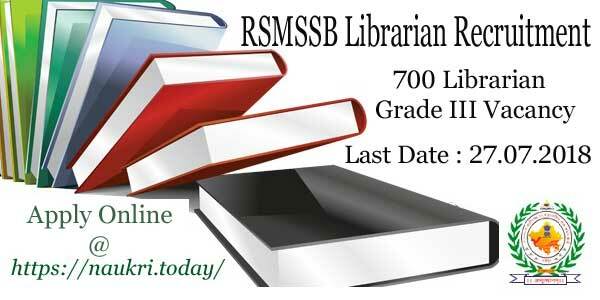 The Rajasthan SMSSSB Librarian Online Form available on official site as well as here. Starting date of apply online is 28.06.2018. Applicants can fill RSMSSB Librarian Vacancy application form till last date 27.07.2018. Furthermore, information is available on below section. Rajasthan Subordinate and Ministerial Services Selection Board are inviting online application for TSP & Non-TSP Area. The RSMSSB Librarian Grade III Vacancy Notification is raised for 485 Non-TSP and 215 TSP area posts. So applicants who are interested in RSMSSB Librarian Jobs 2018 can fill online form either here or official site. Furthermore, information like eligibility criteria, application fees, selection procedure and others are mention below. Fresh Update as on (12.07.2018): Dear Participants, If you want to apply for RSMSSB Librarian Recruitment 2018 then you can fill your online form till last date. The last date of online regisration is 27th July 2018. So don’t wait last minute rush and fill RSMSSB Librarian Online Form through below link. Latest Update as on (28.06.2018): Participants we have informed you that online Registration for RSMSSB Librarian Recruitment is started from today onward. Interested applicants must fill up their application form before last date 27.07.2018. Here we gave you links to apply for RSMSSB Librarian Vacancy 2018. Important Dates of Rajasthan RSMSSB Librarian Vacancy 2018 – What is the Last Date of Rajasthan RSMSSB Librarian Bharti 2018 ? How to Pay Application Fees for Rajasthan RSMSSB पुस्तकालयाध्यक्ष Recruitment 2018 ? 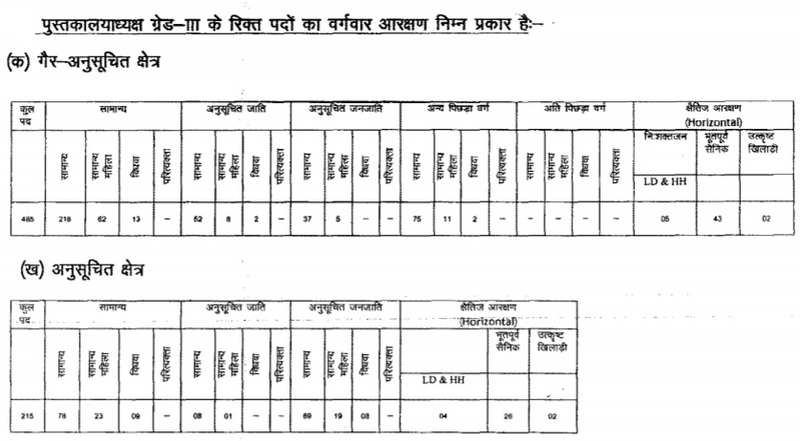 In this section, you can find the distribution of RSMSSB Librarian Recruitment 2018 area wise. Candidates who wish to apply for RSMSSB पुस्तकालयाध्यक्ष Vacancy must ensure that they are eligible or not. Eligibility criteria include details of Education Qualification, Age limit and others. So before applying all applicants must check Rajasthan RSMSSB Librarian Eligibility Criteria. If you want to eligible for RSMSSB Librarian Recruitment you must qualify Secondary Examination with Librarian Certificate. Applicants also have knowledge of Hindi language and Rajasthan Culture. Furthermore, information checks Rajasthan SMSSB Librarian Notification 2018. The age criteria is made on according to 01.01.2019. Applicants who wish to apply for RSMSSB Librarian Grade III Recruitment must complete 18 years. The maximum age is required 40 years. Upper age relaxation is applicable for Rajasthan SMSSB पुस्तकालयाध्यक्ष Jobs as per govt. rules. the upper age relaxation details are mention below. After 2016, The department not issued notification of RSMSSB Librarian Grade III Vacancy. So all category candidates receive 01-year relaxation. Applicants selection for RSMSSB Librarian Recruitment will be made according to written examination. There will be objective multiple questions asked for candidates. After the qualified candidates will be called for documents verification. Furthermore details refer to official notification. After selection of candidates, they will receive a monthly salary from respective department. For RSMSSB Librarian Grade III Jobs monthly salary will be made according to pay matrix level 10. This is a great pay scale matrix and you will receive an attractive salary after selection. Furthermore, details check RSMSSB Librarian Recruitment Notification 2018. All applicants require paying fees through E-mitra, Kiosk and C.S.C Center. The list of E-mitra center is available on official site. For more information check official advertisement which is mention on below link. Interested and eligible candidates may apply for RSMSSB पुस्तकालयाध्यक्ष ग्रेड III भर्ती through online mode. Candidates who are going to fill up online form must have valid email id. Applicants also have valid mobile no. and scan copy of photograph and signature. So before going to apply for RSMSSB Librarian Vacancy, you must have given above material. And then follow some below instructions carefully. Download RSMSSB Librarian Notification 2018. 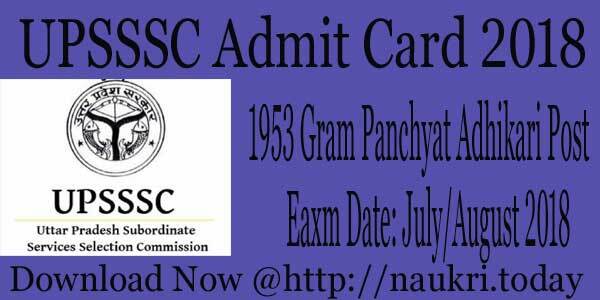 Read the full information carefully and if you are eligible for पुस्तकालयाध्यक्ष post then go to apply online procedure. If you are already registered on SSO Portal than you can direct go to fill up RSMSSB Librarian Recruitment application form. If you don’t register yet then first registered on SSO portal. Enter all required information on Rajasthan SMSSB Librarian Online form. Recheck your Rajasthan RSMSSB Librarian Job Application Form. Submit it and then take print out of it. You can direct apply online from below link. Conclusion : Rajasthan RSMSSB Librarian Recruitment 2018 for 700 Librarian Grade III Vacancies. Applicants can fill application form online mode either here or official site. RSMSSB Librarian Bharti 2018 starts on 28.06.2018. 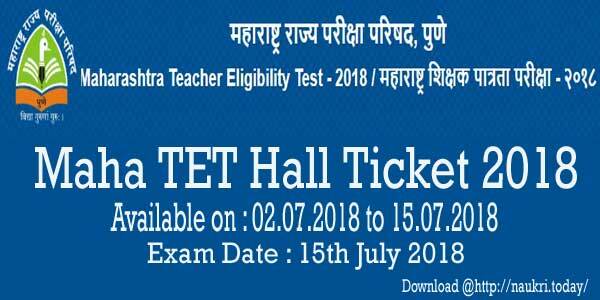 Candidates can fill it on or before last date 27.07.2018. The full information read above article carefully.